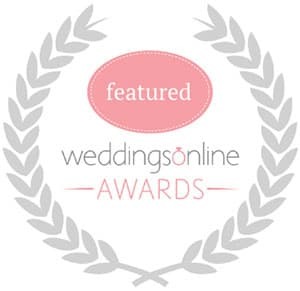 I’m delighted, and very grateful, to announce that a number of my couples who chose me to be their wedding videographer, have nominated me for a ‘Brides’ Choice Award’. This is the very first time that the Brides’ Choice Awards are in operation, and they’re run by Mrs2Be – a popular online forum, supplier directory and resource for those who are getting married in Ireland. Wedding videography has come a long way in Ireland over recent years, with the standards improving pretty much across the board, and it’s great that many videographers will be named publicly for doing a great job for their clients. 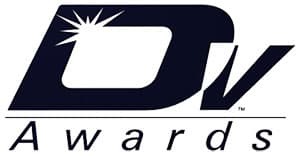 It’s definitely nice to be e-mailed by my couples who are telling me that they are nominating me for an award. I’m thrilled they’re happy with my service, and their wedding video, and it’s encouraging to work harder and improve my work.